A passively safe Rebound bollard available with the LockFast™ Socket System. Advanced Neopolitan™ 150 Bollard is a passively safe Rebound bollard available with the LockFast™ Socket System. 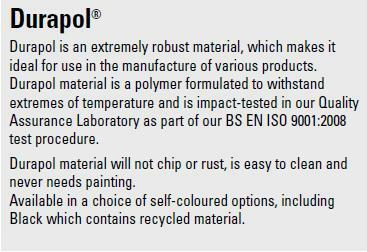 Advanced Neopolitan™ 150 Bollard is highly visible and safety conscious. 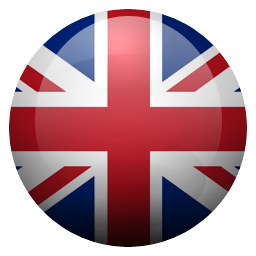 Available as a flexible Rebound bollard only. 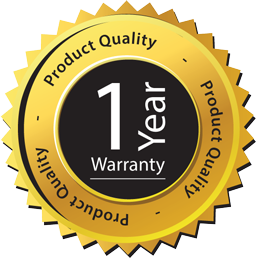 Choice of two fixing options - LockFast™ Socket System or permanent below-ground extended base fixing. Large 150mm reflective top patches. Larger 40mm lower reflector catches dipped headlights. Individual reflectors offer enhanced drive-through performance. 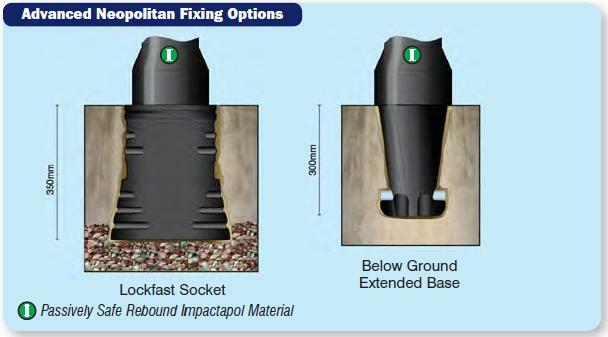 LockFast Socket allows quick and easy bollard top replacement. 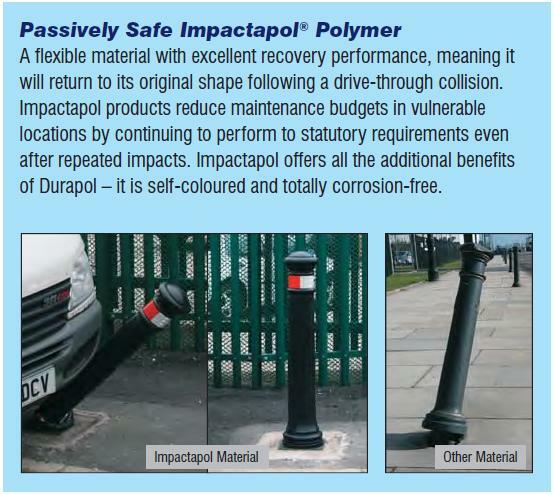 Bollard: Passively safe Impactapol™ Material.